Johns Manville Sound & Fire Block® reduces unwanted noise from traveling throughout a home, and helps delay the spread of fire between interior floors and rooms. 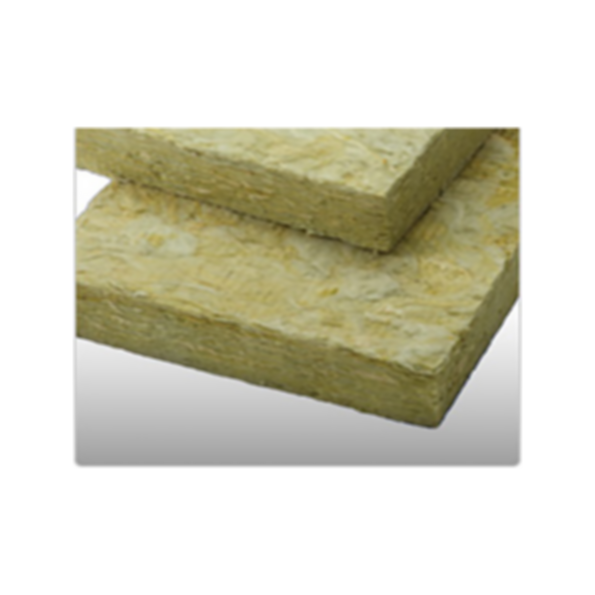 JM Sound & Fire Block® mineral wool insulation batts help delay the spread of fire between interior floors and rooms. Made from high-density, noncombustible materials designed for maximum sound absorption, it also reduces noise transfer in the places you need it most ─ between interior walls and in your ceilings and floors. Can I order it directly from Modlar and have it shipped to Hawaii? I'm pretty sure Lowe's stock it? Hi there, sorry you can't order this product from us. Please contact manufacturer (http://www.jm.com/en/contact/) and someone there should be able to help you. Thanks.